The recovery model of complex networks is an important method to research the robust performance of the network. When a complex network dynamic failure occurs, the stability of its controllability measure is a prerequisite for ensuring full control of the network and failure network reconfiguration. 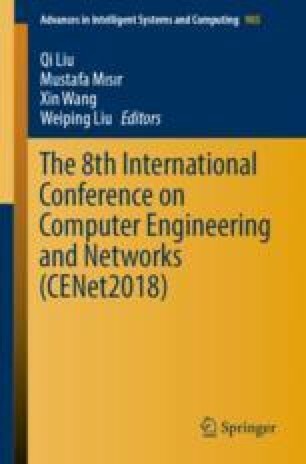 In order to explore the trend of the controllability measure of the dynamic failure network model and the correlation between the parameters and the network controllability. This paper introduces the recovery model proposed by Majdandzic. Based on this model, the simulation model of spontaneous failure-recovery dynamic for the node was proposed by using the dynamic recovery mechanism. And the dynamic change process of the structure controllability in the dynamic recovery model under different parameters is analyzed. The simulation results show that when the network node has a spontaneous failure-recovery dynamic, its controllability measure has a significant phase transition phenomenon, and the position of the phase transition point shows a different trend with the probability of recovery, the activity threshold and the adjustment of network average degree. This study is supported by technical basis scientific research plan channel of State Administration of Science, Technology and Industry for National Defense (JSZL201610B001).